Obituary for Florence "Poochie" (Gramling) Morrison | Kelsey Funeral Home of Albemarle, Inc.
Our dearly beloved, Florence Gramling Morrison, entered Eternal rest, Monday, October 1, 2018. Born June 2, 1958, in Stanly County, North Carolina, “Poochie” as she was fondly known, was the daughter of the late Reverend Lillie Bell Dicky Gramling and Thearon Gramling, Sr. We give honor and glory to Our Lord and Savior for allowing us to share “Poochie’s” life. She was dearly loved and will be missed more than words can express. “Poochie” was educated in the Stanly County public schools and was a 1976 graduate of North Stanly High School, New London, North Carolina. Prior to declining health, she was employed with IAC (International Automotive Concepts) Albemarle, North Carolina. She accepted Christ as her Lord and Savior at an early age; and was a member of Victory Temple Holiness Church, Albemarle, North Carolina. Reading, cooking, fishing and dancing were great sources of enjoyment. But her most favorite passion was ‘caring for her babies’. 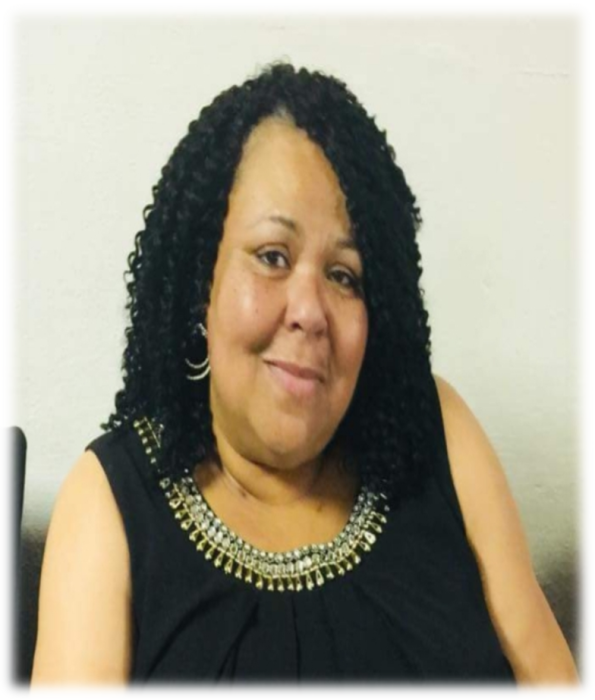 In addition to her parents, other family members who preceded her in death are: Jessie Mae Curry and Rebecca Richardson and Thearon Gramling, Jr.
Those left to celebrate and treasure her memory are: a devoted daughter, Sabrina (Andre’, Sr.) Davis; grandchildren: Tiffany Davis (Damien, Sr.) Polk, Shawntara Davis, Andre’ Davis, Jr. and Destiny Bruton; great grandchildren: Deja, Damien, Jr.,Damya, Ara, Ra’Cere, Ajai, Sabrala, and J’Adore; beloved sister-in-law, Phyllis Gramling; very special cousins: Teresa Watkins, Juanita Murchison and Eloise Carpenter; special nephews and niece: Efrid Cato, Donvan B. Cole, Thearon A. Gramling and Tangela Gramling; a host of aunts, nieces, nephews, other relatives and friends.